Make your daily life journey within the company a rewarding experience. Because we know how crucial the integration period is, we’ve made a special effort to make it our top priority. 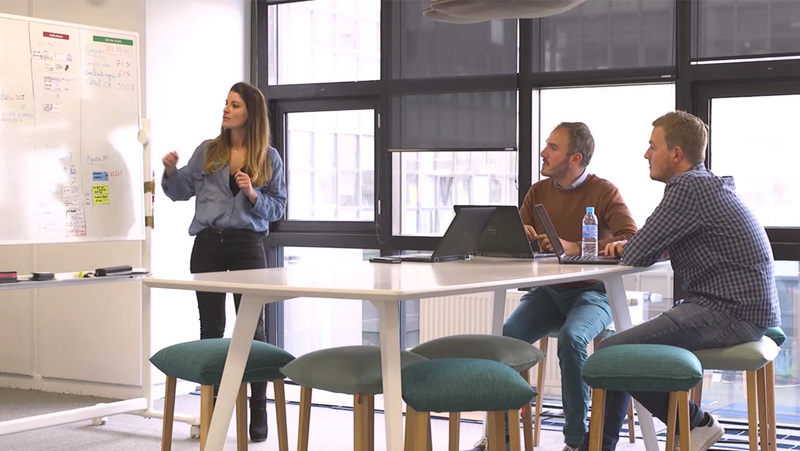 On-boarding at La Redoute entails a complete welcome pack as well as a tailored orientation programme full of meetings, training sessions and group sharing. These collective sessions are often filled with fun and unexpected encounters that help new arrivals exchange comfortably with their future collaborators. We also have a special surprise reserved for the first day of a new team member’s arrival, but to that we can say no more! We believe that we all have our own unique talents to develop. 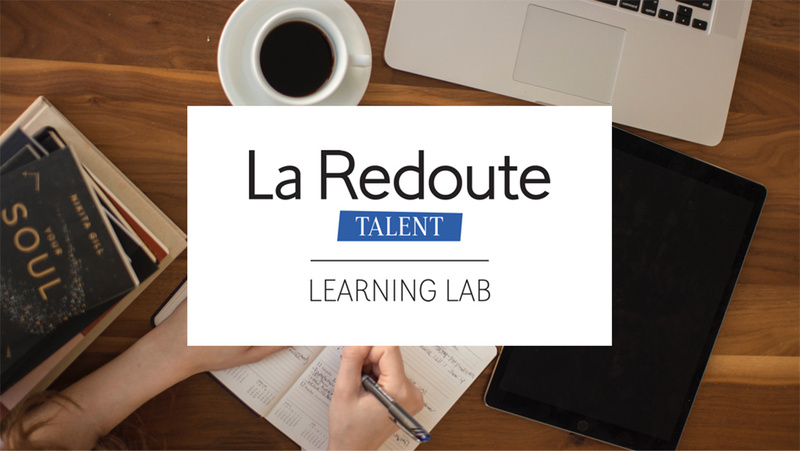 And it is our role to recognise and help bring out the very best in all La Redoute team members. To accomplish this, we have developed a unique and innovative, barrier-free training package. Our premises have been organised with cross-collaboration and team proximity in mind. We like to emphasise skill development rather than a strict professional path. It is never our aim to lock employees into their jobs; instead, we prefer to encourage the evolution of roles via fluid skill development as opposed to the preserving of exclusive expertise. To support this role mobility, we always give priority to our internal staff whenever a new position becomes available. 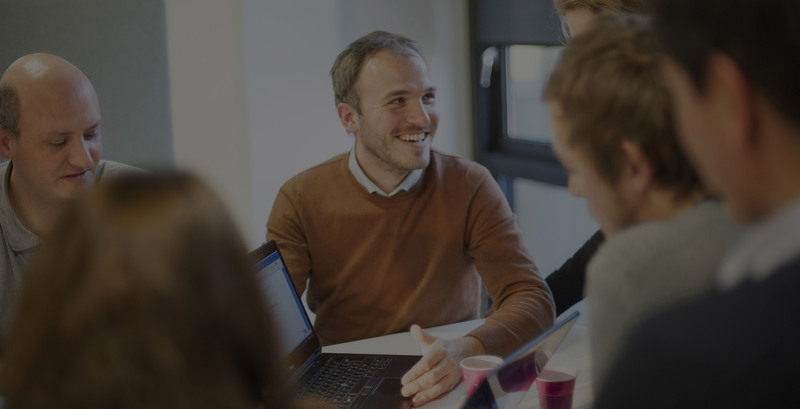 Our employees have access to our career management tool, through which all job descriptions are accessible in order to help them better manage their careers. And so rounds out our company philosophy regarding individual and collective policies. Our premises has been organised with cross-collaboration and team proximity in mind. 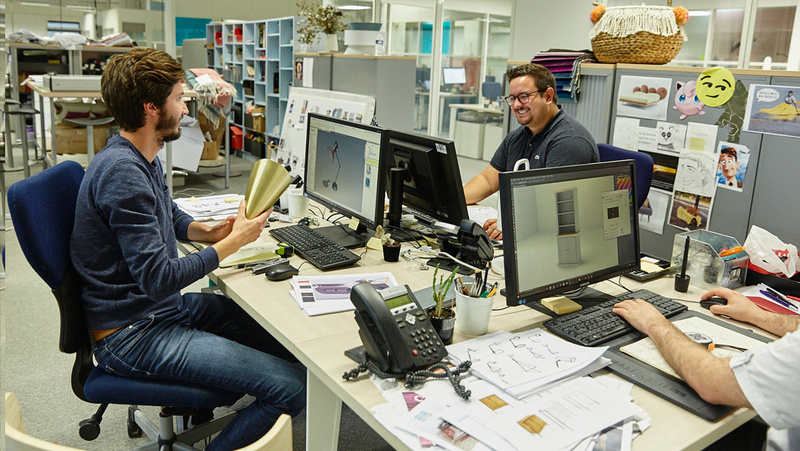 All of our headquarters staff work in an open space environment, with flex offices available so that everyone is able to work in the environment where they will be most effective. Collaborative spaces are available throughout the headquarters to help foster a connected and friendly work environment where new practices can be developed through collaboration.